Mount Olive Lutheran Church was organized as a congregation on March 9th, 1953. 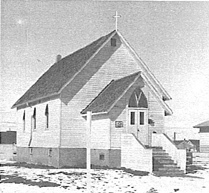 The previous name of the congregation had been St. John's Lutheran Mission, named for the street on which it was located. Our new building was dedicated August 2nd, 1953. 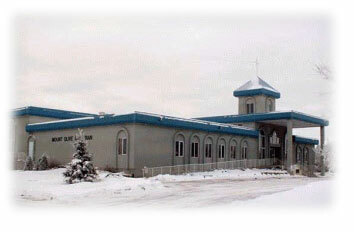 Construction of a 10,000 square foot addition began in spring of 1989, and on January 14th, 1990, the building was dedicated to the glory of God. At that time, the Congregation began a church growth strategy called "The Master's Plan." † Living a visible faith in our homes, neighborhoods, communities and the world at large. † All of our efforts are firmly grounded in God’s Word and the Lutheran Confessions. † We seek to incorporate people into the family of God. † We believe it is important to be relevant, learn from others and gather new ideas about what is successful in other church cultures. † We believe it is important to seek, develop and mentor both professional and lay leadership. † We believe it is important to bring groups together with shared interests and to foster acceptance of diversity between groups within our congregation. † We believe that passionate worship is biblically sound, heart felt and expressed in a way that is meaningful for the individual. † We are open to both contemporary and traditional worship styles. † We will seek to establish and foster open communication within our congregation and create a safe and trusting environment where people are willing and able to express their ideas in a respectful manner. † Our leadership will share information with the congregation, involve them in the decision making process, act on input received and provide needed follow up. † We will seek to discover the needs of the groups we serve. † Our services, programs and activities will be based on these identified needs. 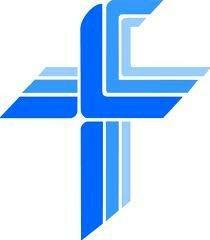 † We believe in faithful stewardship and maintenance of our facility for the purpose of enabling ministry. Our facility is a means to an end, not an end in itself.